Step 3. 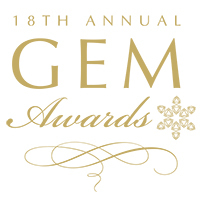 Click "Proceed to Checkout"
The 17th annual GEM Awards, hosted by Jewelers of America, will be held January 11, 2019, at Cipriani 42nd Street in New York. The 14th annual GEM Awards, hosted by Jewelers of America, will be held January 8, 2016, at Cipriani 42nd Street in New York. This is a JA community dedicated to the 2014 GEM Awards. 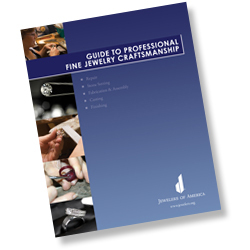 Reflects skills and knowledge generally expected of trained, entry-level jewelry management personnel with about one year’s experience. The depth of required skills is considered reflective of what is commonly needed to manage stores in a multi-unit operation. Reflects moderate to advanced sales skills and knowledge and includes some areas not tested at the First Level. Second Level candidates must demonstrate mastery of both levels of proficiency.